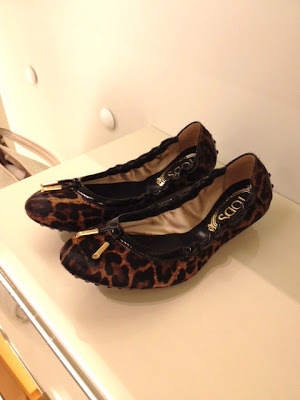 These ballerina flats are not new, but still I am a fan no matter how often I look at these. 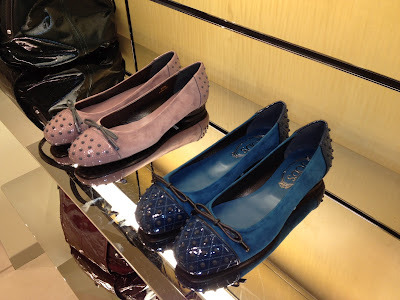 I am not sure how I feel about these gommino detail on top of the flats. What do you think? I have been wanting a pair of black wedge. I think these might do. Plain, but I will get years of use out of them. Not a leopard fan, but these are adorable. I may just have to buy a pair to satisfy this leopard trend that is going and going like the Energizer Bunny. Do you like them? Overall, what do you think of Tod's as a brand? 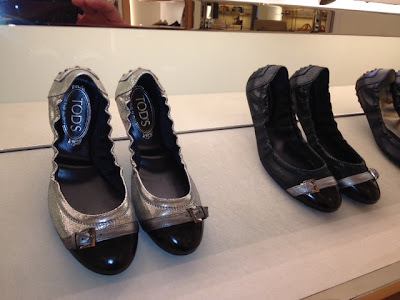 Oooh--those silver ballet flats are adorable!! 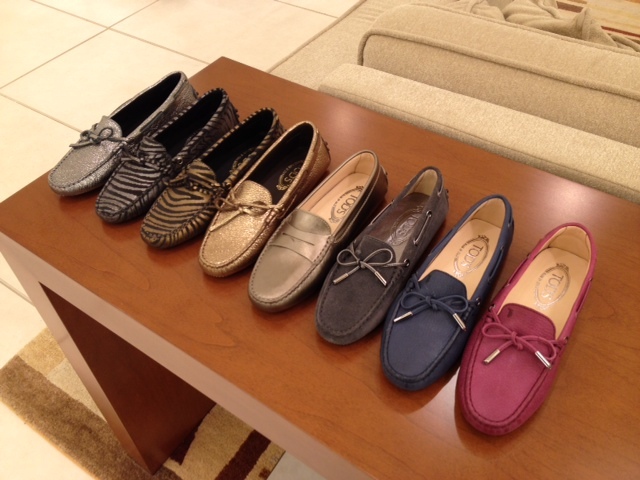 I love Tod's! I have two of their handbags and it is one of the best quality bags I own. The craftsmanship and the leather they use is amazing. Plus I think the prices are reasonable, and they do discount unlike some of the high end designers. ohh love the leopard ones!! !